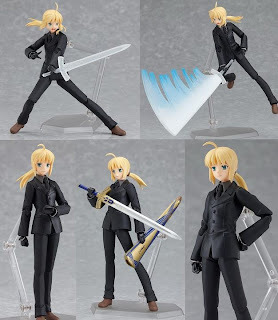 Sculptor by Masaki Ai, figma Saber Zero will be released on march 2012. Preorder for her is already open at most shop. 2857 yen is the price. these are the more details on her. 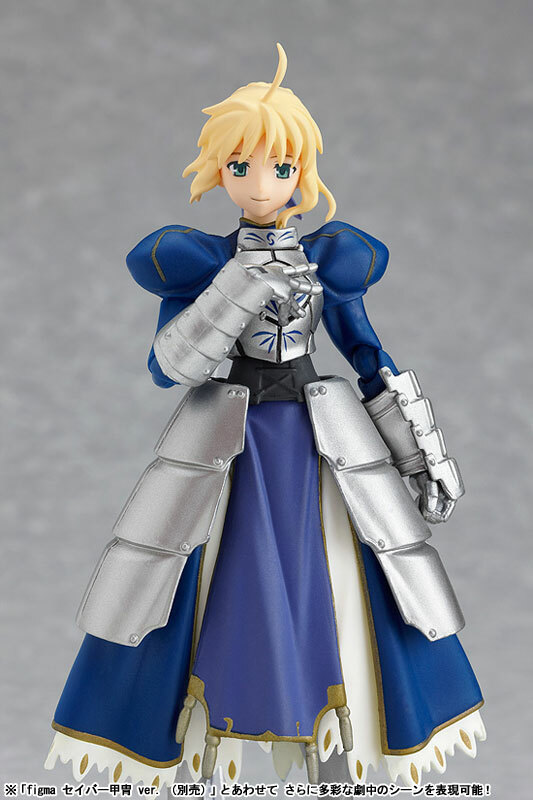 From Fate/Zero, the prequel to the popular Fate/stay night series, comes a figma of Saber, the servant summoned by Emiya Kiritsugu. She is dressed in a black suit, ready to serve her master. She comes three different expressions, including a standard face, a gallant shouting face and her elusive smiling face. Both Excalibur and Avalon, her two noble phantasms are included. A second version of Excalibur in its "Invisible Air" form is also included. 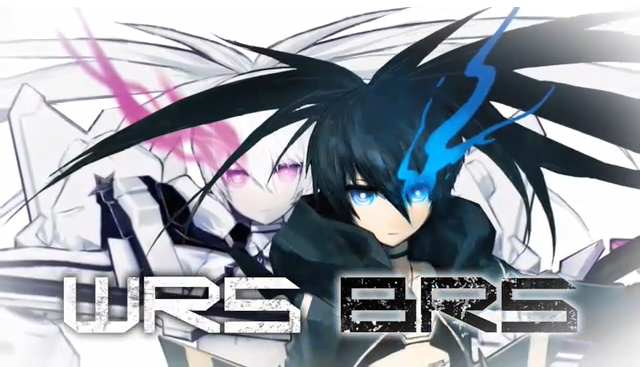 She comes with alternate hair parts, as well as special effect parts for her swords for even more dynamic poses.